It’s no secret that the retail industry is struggling. Though the Standard & Poor’s 500 stock index gained 19.6 percent year-over-year through mid-September, the S&P Retail Select Industry Index fell 4.75 percent over the same period. For the latest example of the retail industry’s troubles, look to Toys “R” Us. The iconic toy retailer, once the top player in its category, filed for Chapter 11 bankruptcy in the Richmond Division of the U.S. Bankruptcy Court, Eastern District of Virginia, on September 18. But Toys “R” Us wasn’t pushed into court because of terrible sales — it recorded nearly $1 billion in online sales in 2016, according to a spokesperson, and had earnings before interest, taxes, depreciation, and amortization of $792 million. Rather, the company was struggling to pay down its staggering debt load — for which it could thank its 2005 leveraged buyout. Bain Capital Private Equity and KKR & Co. teamed up with real estate investment trust Vornado Realty Trust to acquire the company for approximately $6.6 billion, including $5.3 billion of debt secured by the company’s assets. Toys “R” Us is far from the first brick-and-mortar retailer to find itself in trouble following a private equity buyout. Private equity firms have been connected to a rash of retail bankruptcies in recent years, including Gymboree, Payless ShoeSource, The Limited Stores, and True Religion Apparel, among others. To be sure, the retail industry faces a powerful headwind in e-commerce competitors, which have been crushing brick-and-mortar retailers in part because of their lower costs of operation. Amazon is king among investors, who are flocking away from mall brands en masse. “Amazon is kicking a lot of people’s asses,” says Peter Wilson, London-based managing director at private equity investment firm HarbourVest Partners, where he co-leads secondary investments in Europe. But some private-equity critics argue that by saddling the retail companies in their portfolios with debt, private-equity firms like Bain and KKR are making it more difficult for retailers to keep up with Amazon, driving several to declare bankruptcy. 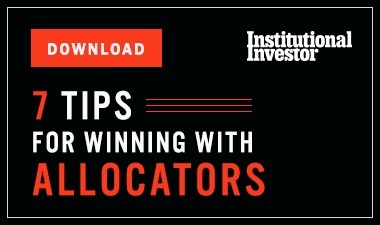 In other words, these firms don’t expect valuations to depreciate over the five to ten years that they own assets. And yet, the retail industry is rife with disrupters, with everyone from Amazon to Wal-Mart vying to get a piece of the customer’s wallet. Kosman noted that many private-equity firms expect to hold a company for just about five years. In the early days of the Internet, many firms thought they could afford to lag on e-commerce because they would no longer own the company when selling products online became vital. For its part, Toys “R” Us blamed its over-leveraged status on the fact that it couldn’t pay for the changes customers came to expect from the industry. 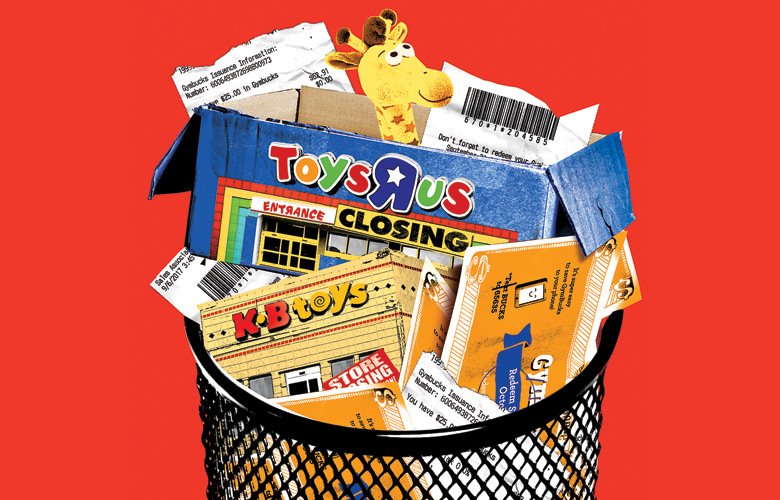 According to the store’s bankruptcy filing, Toys “R” Us had fallen behind its competitors when it came to “general upkeep and the condition of our stores, our inability to provide expedited shipping options and our lack of a subscription-based delivery service.” Meanwhile, it was paying $400 million a year in interest on its debt. Bain, KKR and Vornado declined comment on the store’s bankruptcy. 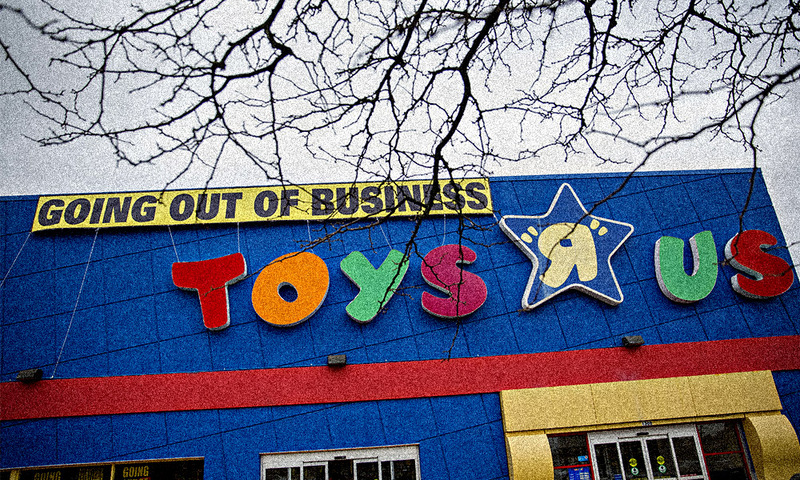 This is not the first time a toy retailer has declared bankruptcy following a buyout. Bain acquired KB Toys back in 2000, then the second-largest toy retailer. Just four years later KB filed for Chapter 11 bankruptcy, after Wal-Mart began cutting its toy prices to get more customers in the door. Though this wasn’t the death knell for KB — that came in 2008, when the store filed for bankruptcy a second time and closed down — it was a push toward the grave, critics say. According to Kosman, Bain took a dividend with the acquisition of KB, in addition to refusing to grow the store’s presence internationally. With Toys “R” Us, Bain seemed to have learned its lesson. It didn’t take a dividend on the acquisition, and it grew Toys “R” Us into a worldwide brand. Additionally, Bain pushed Toys “R” Us to focus on e-commerce. But when it came to Toys “R” Us, Bain and its partners failed to recognize that yet another innovative player was taking control of the retail industry. A Bain spokesperson notes that several of the firm’s investments were successful, including its acquisition of Canada Goose Holdings and that company’s subsequent IPO. Some investment professionals argue that the nature of the retail industry makes it prone to bankruptcy. 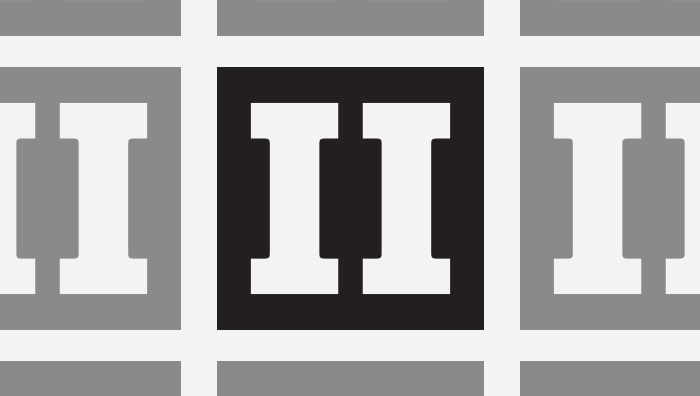 In fact, many retailers quickly file for Chapter 11 protection in order to restructure finances while remaining operational. The bankruptcy filing simply allows them to wipe out debt and reorganize. This is what Toys “R” Us is hoping to achieve. Meanwhile, KKR and Vornado have slashed the value of their stake in Toys “R” Us to zero. For their part, private equity firms seem to be growing weary of the difficulties in keeping traditional brick-and-mortar retailers competitive. According to research from data provider PitchBook, private-equity investments in retail companies have declined in 2017 as compared with previous years. As of August 4, the data firm recorded 75 private-equity investments in the industry, compared with 185 in 2016 and 183 in 2015. 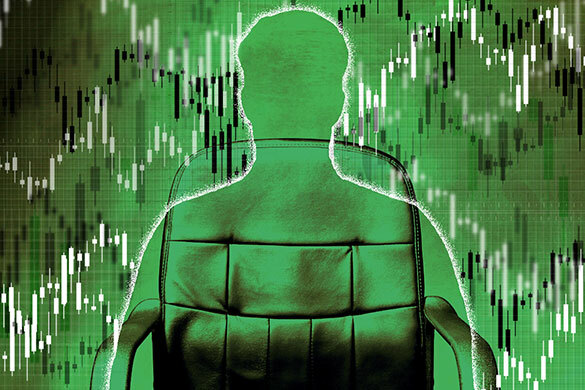 This is happening as as private-equity firms have more dry powder to put to work in investments than ever, and more broadly, as the stock market has had a banner year. But if private equity firms are cooling on retailers, the feeling seems to be mutual — especially for family-owned companies that don’t want to hand over the keys of their business to financiers. “Some owners who care about the legacy of their companies look at private equity with a jaundiced eye,” says Kosman.